You just invested into STEEM, and powered up ALL of it,so...what now? 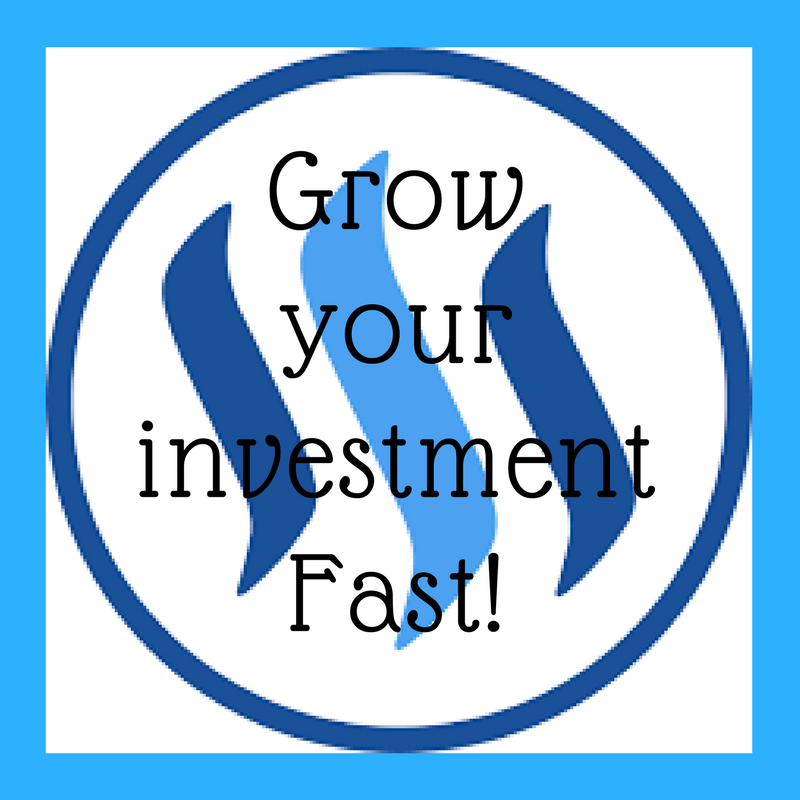 One of the most frequently asked questions you can find here on steemit is : "how do I grow my account and reputation a bit...faster?" The short answer(which is pretty obvious)is to simply curate as many valuable and great quality posts as you can,while being an active user who communicates and helps others. There are also some other ways than browsing through the "new" or "home" section on your feed looking for every hidden quality post.There are ways that are a lot more effective and definitely alot of fun! 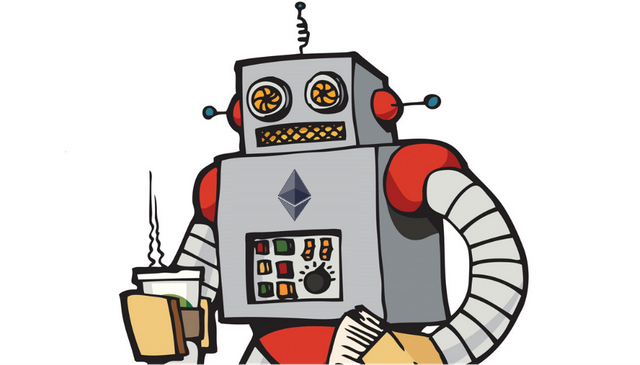 STEEMIT-BOTS are programs written to perform a certain function on the STEEM blockchain.Most bots created here are directed towards up voting a certain users's post after a "X" amount has been paid,or voting after a specific task has been done. @randowhale , @booster and @discordia are great examples of bots that will up vote any post you request,but only after an "X" amount has been paid by you,or any anyone else who liked your post.If these up votes are used correctly,they tend to be worth more than the initial payment sent! Bots like @minnowsupport are community created projects that will vote with a massive following of curators to bring a bit more attention and rewards to your post.Join the PALserver on discord,get registered and have full access to @minnowsupport ,and the great community supporting it. Streemian is a "auto-vote" system that helps the process of curating great content,and ensures you wont miss the latest and trending news. It also has a helpful system of services to use,that will grow your reputation and trust in the community. My favourite services that I use on a daily basis is 'curation trail' and 'guild'.With these services I curate great content for continuous rewards,and also help curators find quality posts that has not recieved good publicity yet...and get a reward for every accepted find! Even though block explorers are not any kind of tool that will upvote your posts...it is a great kind of tool to help you calculate the maths of knowing how to use your voting power efficiently and to curate the in the most profitable way. 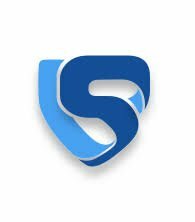 A few alternatives to steemnow will be steemd.com/@yourusername or steemdb.com/@yourusername.Both are great block explorers with accurate statistics and graphs to help you monitor your steemit account. Steemit is a great social media platform to communicate with other users,but it is definitely missing an "direct private message" function. Luckily there are a few programs like Discord that makes communication a lot faster and easier to use. Join multiple steemit related servers and start communicating with everyone,this will be the best way for other people to start noticing you,and for your posts to get the real attention it deserves! Nice post my friend. This is really quality info. There is so much more to Steemit once we start going down the rabbit hole. Keep up the good research. Heck yea, we'll all learn it together. Keep grinding. Saw some users really abusing these systems, mostly from Pakistan. Upvoting their own posts and comment into oblivion with these, zero content though. Grinds my gears, then again they will be weeded out eventually. Cool thing! I'm will go deep into this useful resources. I tried streemian, but it ran out my SP really fast! Is there any way to limit the daily votes? This post got a 5.67 % upvote thanks to @gingerninja - Hail Eris ! This post received a 4.7% upvote from @randowhale thanks to @gingerninja! For more information, click here!